The outstanding British vocal ensemble The Orlando Consort has achieved international fame with its performances of Renaissance chorales. Its latest project is a fascinating mixture of silent cinema and Early Music. 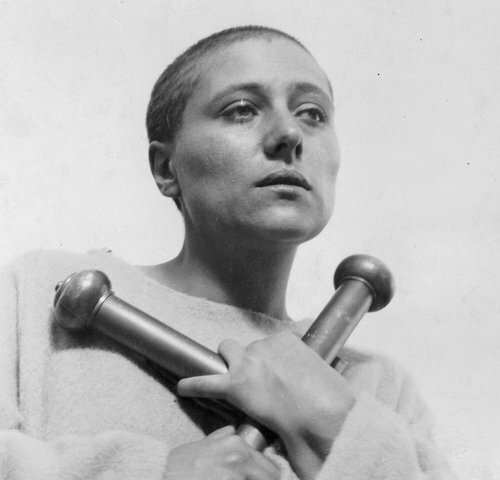 Carl Theodor Dreyer’s much-praised silent film »La passion de Jeanne d’Arc« focuses on the Inquisition trial and subsequent execution of Joan of Arc around the year 1430. The rousing historic drama was feted as a masterpiece on its release in 1928, and has made regular appearances in the Top 10 lists of leading film critics ever since. 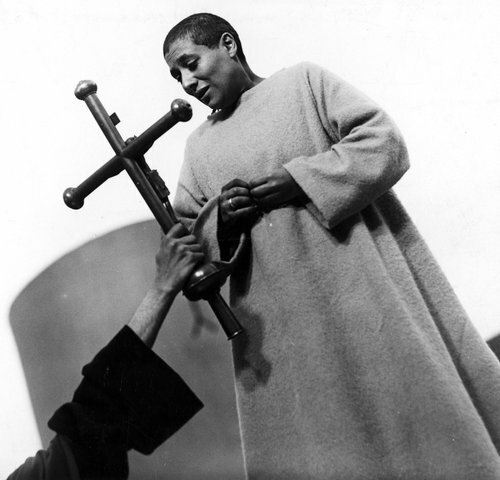 As long as he lived, though, Dreyer refused to commit himself to one soundtrack for »La passion de Jeanne d’Arc«, with the result that countless different scores have accompanied the gripping Expressionist images, from the first performance to the present day – among them, music composed by artists as diverse as J.S. Bach, Nick Cave or Cat Power. The members of the Orlando Consort are now the first artists to couple the film with music from the same era as Joan of Arc and the story itself: vocal music of the early 15th century! Polyphonic cascades of the finest a cappella singing imbue the black-and-white film scenes with new life, and make this evening a unique experience for cinema-lovers and fans of Early Music alike! Vokalmusik aus dem 15. 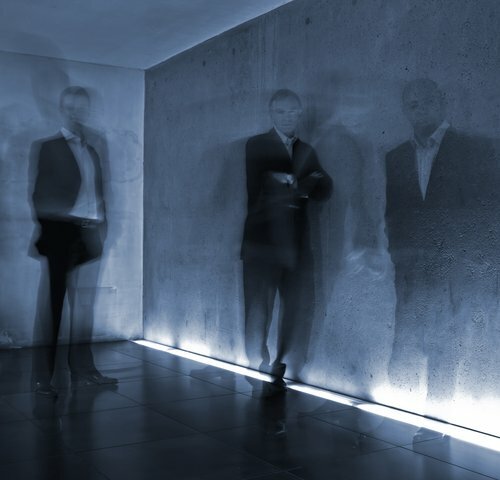 Jahrhundert von Guillaume Dufay, Richard Loqueville, Gilles Binchois u.a. 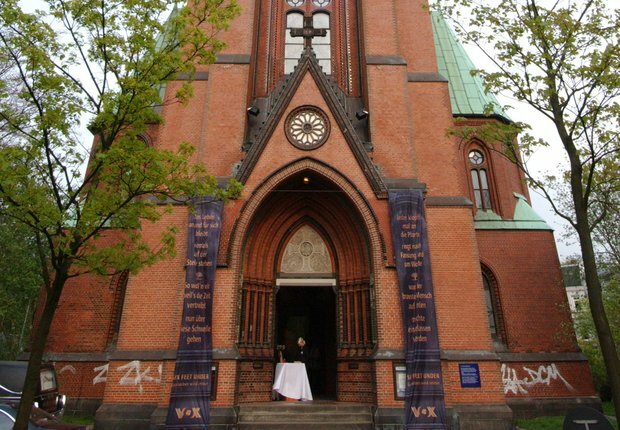 St. Johannis, an evangelical lutheran church in Hamburg-Altona, was built in 1873. Destroyed by arson in 1994, the parish decided on a dual role for the church following reconstruction: while remaining a location for church services, the building is also rented out to the newly founded Kulturkirche Altona GmbH for cultural and commercial events. A limited number of parking places are available in front of the church. The APCOA Neue Flora multistorey car park on Stresemannstrasse is nearby. Rate: €2.50 per hour or part thereof. An accessible entrance is located at the left side entrance. The sanitation services are not designed for persons with disabilities.